When you’re making content to spread your message online, you need to make sure you’re easily discovered. And to do that, you need use the right KEYWORDS to be easily found. In today’s pro-tip, we’re showing you a free keyword tool that will save you time and get more views. 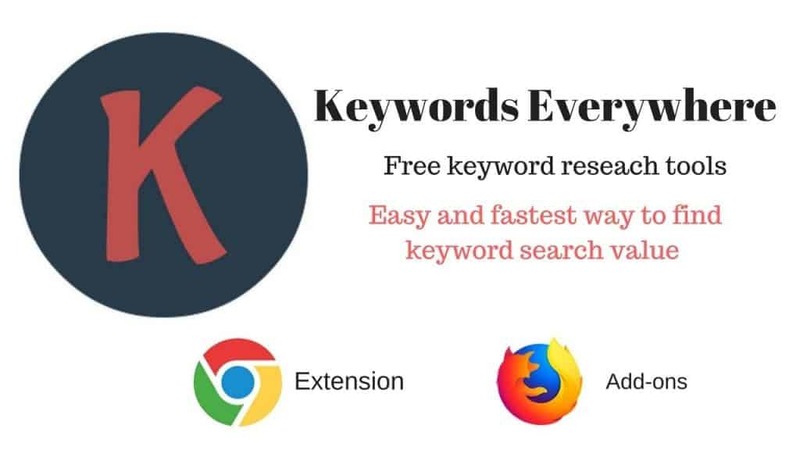 Keywords Everywhere is a free keyword tool that integrates with your browser. 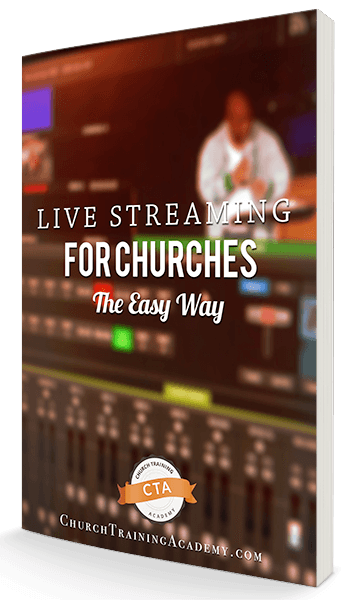 There’s no software install, no subscription, and no gimmicks. Setting it up is super simple and quick (see the video above). As you use Google, you’ll see that Keywords Everywhere shows up right alongside the results, making it easy to see keyword stats, related keywords, and what others are searching for. Easily installed in Chrome and Firefox. Gives you all the stats you want for search volume, related keywords, and what others are searching for. The reason few people are watching your videos is because they can’t find it. Your videos don’t match what they’re looking for! Keywords Everywhere is one of the best tools when you’re creating videos online. Have you thought about Keyword Research before this? What else do you want to know about keywords? Let us know in the comments below!